Samsung has been pretty keen on releasing their upcoming 3rd generation tablets over the past couple of months. They’ve already introduced 3 tablets of different sizes and they’re ready to unveil their prices and US availability this time. Samsung has released three tablets on the inauguration of their next generation tablets with a price-tag of $199, $299 and $399 respectively for the 7.0, 8.0 and 10.1-inch tablets in US. Most of the online retailers and other retailers like Walmart, Amazon.com will start to ship those tablets within July 7 and Samsung is ready to accept pre-orders from June 25. The three tablets share some of its specs except for the display resolution and some other criteria. For starters, the 7.0-inch tablet features 1.2 GHz Dual-Core processor accompanied by 1 GB RAM as well as massive 8 GB internal storage. Well, if the storage seems short, you can always upgrade it up to 64GB through microSD card slot. It also sports a TFT screen display with a resolution of 1024 x 600 pixels. Except for that, it has 3.0-megapixels rear and 1.3-megapixels front faced camera which means it’ll support video calling features. 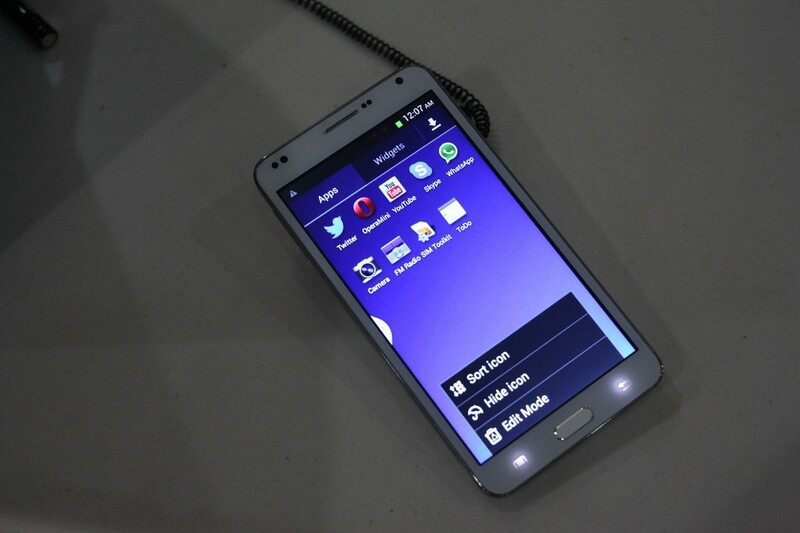 As well as the Samsung’s own built-in apps, it runs on Android Jelly Bean 4.1. The 8.0-inch Galaxy Tab 3 sports extended processor like Exynos 1.5 GHz Dual-Core equipping 1.5 GB RAM. The display resolution is upgraded to 1280 x 800 pixels for crispier view and better viewing angles. Internal storage has been doubled up to 16 GB and you can of course increase it via micro-SD card slot. It features 5-megapixels rear camera and 1.3-megapixels front facing camera on its specifications. The tablet is supposed to run pretty smoothly on Jelly Bean 4.2. The Galaxy Tab 3 10.1-tablet is the first one to make its debut in US for having an Intel Atom Clover Trail processor with a clock speed of 1.6 GHz. It shares the same display resolution as the 8.0-inch tablet but it has a lower PPI. 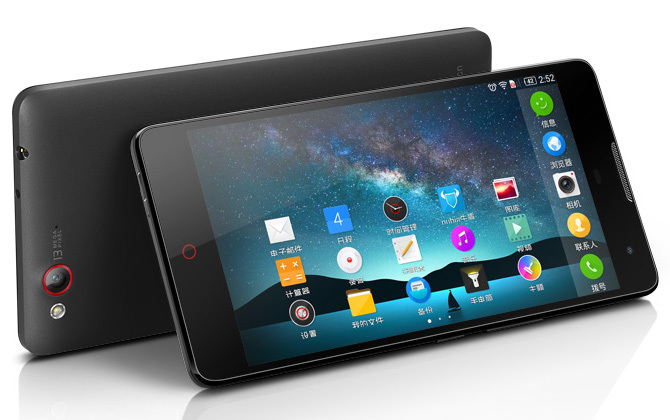 But, it features massive 6,800 mAh battery to back up several days’ usage. The rear camera is downgraded to 3.0-megapixels with the RAM being decreased to 1GB only. It also comes with Jelly Bean 4.2 and 16 GB internal storage. Samsung is offering $10 worth Play Store voucher and free 50 GB Dropbox storage up to the next 2 years for all of the 3rd generation models. Satykam is a technology blogger and writes for a variety of tech magazines on an array of topics. His articles have been published in few of the major blogs and tech magazines and have been lauded by fans. You can go here to see some of the products that he has written for.